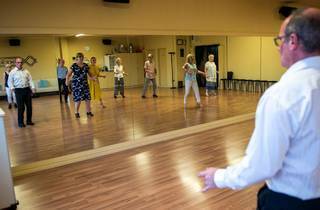 Don’t give up on your dreams of dancefloor glory just because you didn’t get lessons as a kid. 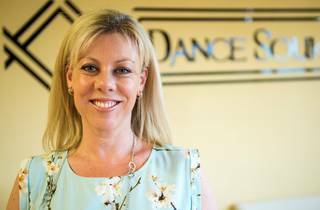 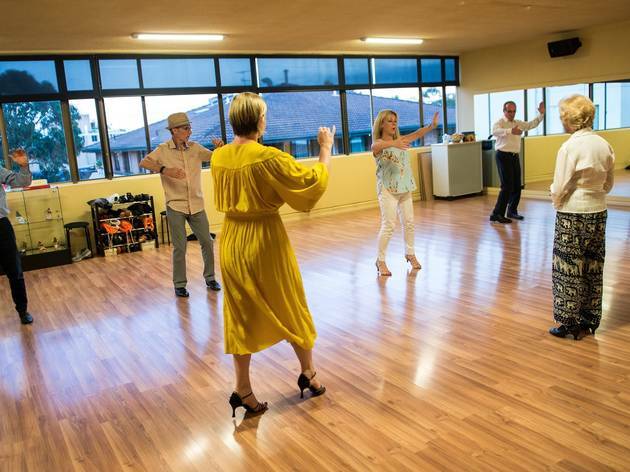 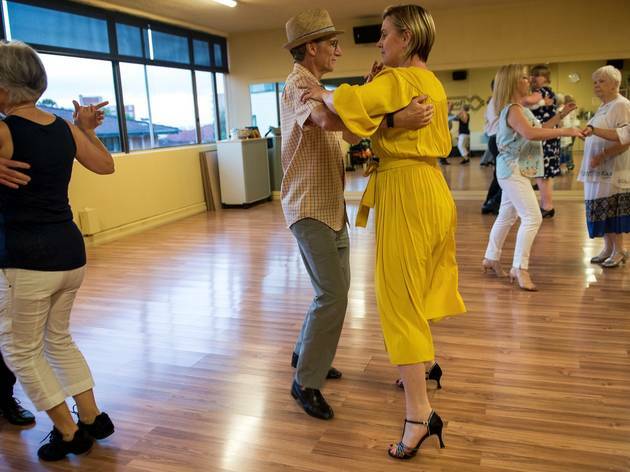 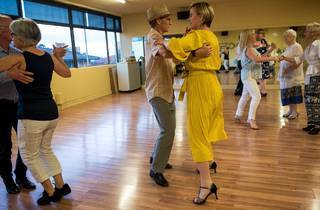 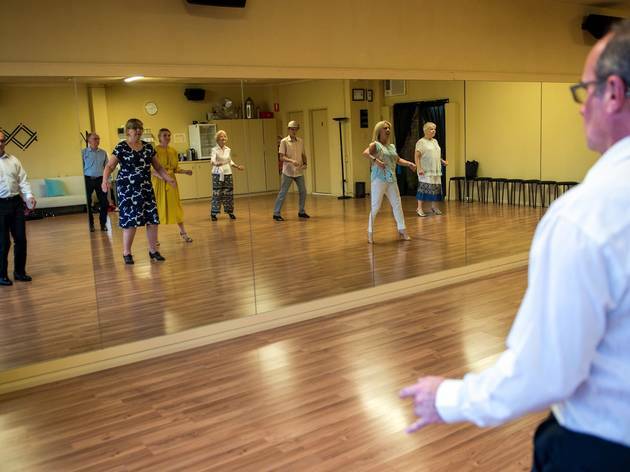 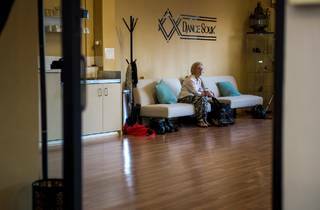 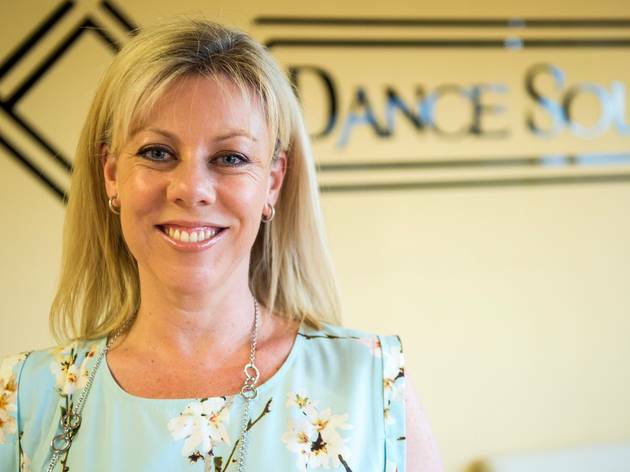 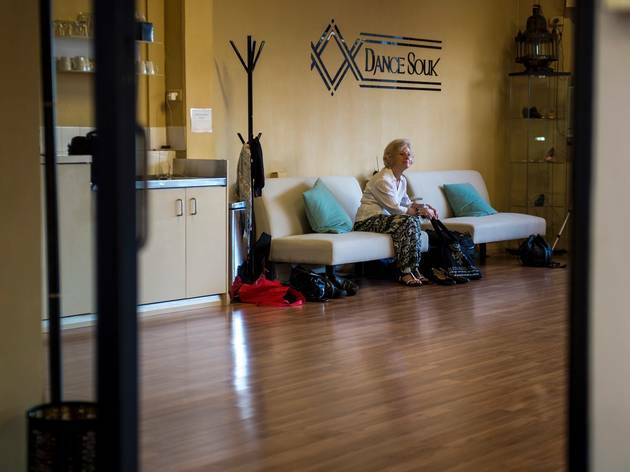 Dance Souk is a friendly adult dance studio that teaches classes in Latin, ballroom and tap. 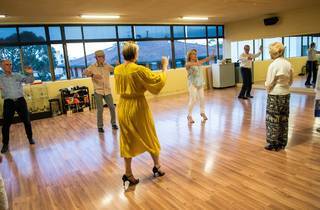 Too shy for group classes? 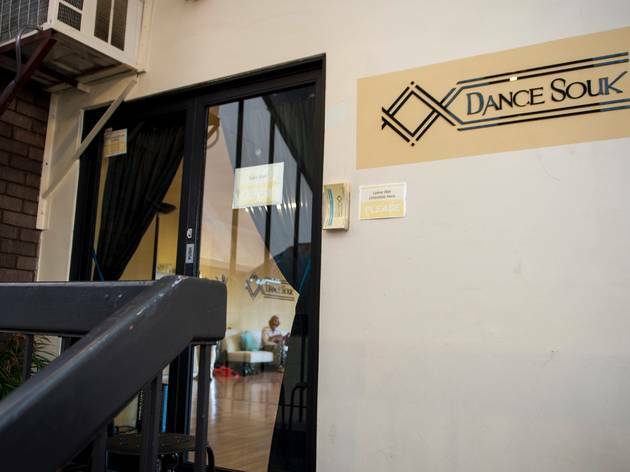 Book a one-on-one lesson. 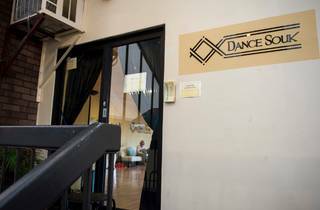 Moroccan-inspired décor lends a warmth to the otherwise spacious studio.